Insurance Regulatory and Development Authority of India (IRDAI) has invited applications for a total of 30 vacancies for the posts of Assistant Managers for different posts of categories like Actuaries, Legal, Accounts, and General posts. Out of these posts, general vacancies account for 20 vacancies and the rest of other posts. Exams these days don’t come with same exam pattern and question types since the number of vacancies and difference in posts make the difference in the pattern though. So knowing the pattern of each exam is of utmost importance as like preparing for the exam with right books and materials. Even we can say knowing the correct pattern of exam is the first stage of winning the exams and also the initial stage of crossing the first phase of the exam before the actual exams. 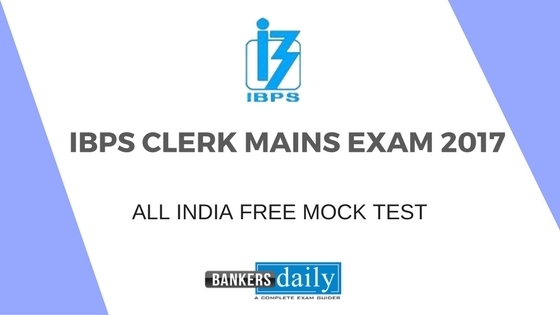 Many questions may arise from your minds like a low number of vacancies and exam pattern different from other exams. Since many posts are involved in the vacancies, the educational qualification pertaining to individual posts vary according to it. One thing that is common with all the educational qualification is that the minimum percentage required to apply for the post is 60 %. Also please check the individual eligibility before applying for the same. Candidates may opt for either of Actuarial or Accounts or Legal as per the respective specialization and/or General stream in the Application form. Selection will be on the basis of option exercised and performance as per cut-off marks in the respective specializations. 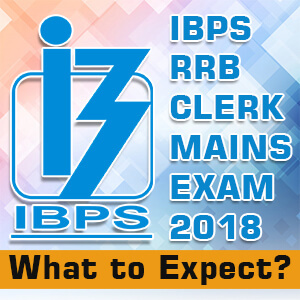 We have already written a detailed post regarding the exam pattern and the syllabus of IRDAI Assistant Manager and also the books to refer to study for the exam. Please click the links below to read more about it. And other relevant allowances according to the allowed limit for this post of Assistant Manager. Apart from this the following qualification allowances, in addition to the above, are applicable to candidates selected for posts with professional qualifications. Please note that the candidates selected to be an IRDAI ASSITANT MANAGER will be entitled to a pension under the New Pension Scheme and also allowed for telephone expenses, brief case, book grant, allowance for the furnishing of residence, medical expenses including annual health checkup, Group medical insurance, etc. as per eligibility norms. Interacting with Prospective clients who are existing and new clients. Inspecting Policies of the insurer and formulating them according to the needs. The aspirants/ candidates who are appointed as Assitant Manager in IRDAI can be posted in any branches of the IRDAI and they are entitled to progress in their career according to the seniority from the date of posting as assistant manager. Candidates selected from for all specializations will be placed in the Common Seniority and the seniority among these Officers will be fixed according to the ranking obtained by selected candidates. The posting of the selected candidates can be in any of the Offices of IRDAI and they are liable to be transferred from one Department/Office to another during any time in their career. To Apply for the post of Assistant Managers for the available vacancies in IRDAI , please click the link below.